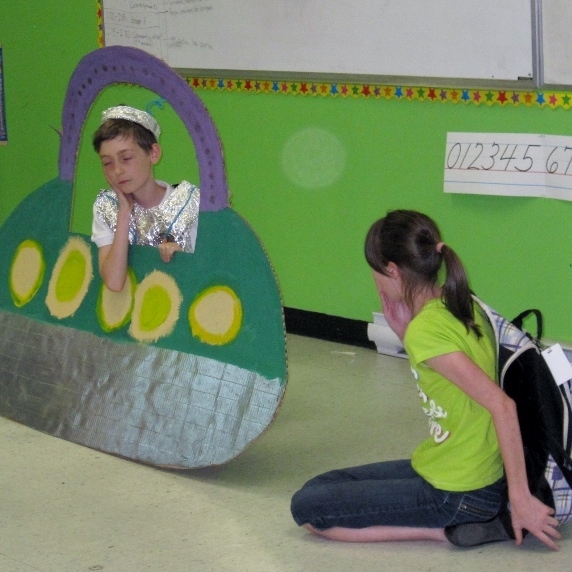 Kanata Academy offers French instruction to Preschool to Grade 8 students that provides learning opportunities through stories, games, drama and various other activities throughout the school year. Students are supported and encouraged in a learning experience that is held to high expectations within a classroom setting that is inviting, respectful and caring of the various abilities and encouraging of all attempt and effort. 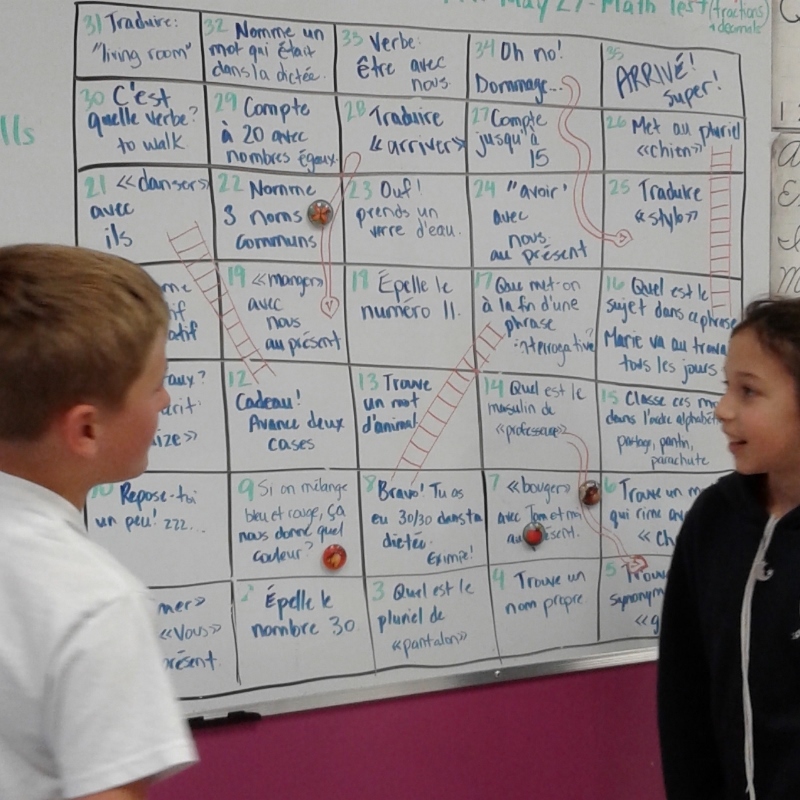 The French program at Kanata Academy recognizes French as an important ability to acquire and shares the motivation and passion that comes from learning a new language and subsequent culture. Students develop reading, writing and communicative abilities to better prepare them to interact and engage within various opportunities and experiences.